Pedas is the word in Occitan given to pieces of fabric used as pads to reinforce the elbows and knees in clothing. Here they decorate the corners of sofa units, creating an attractive colour contrast feature. 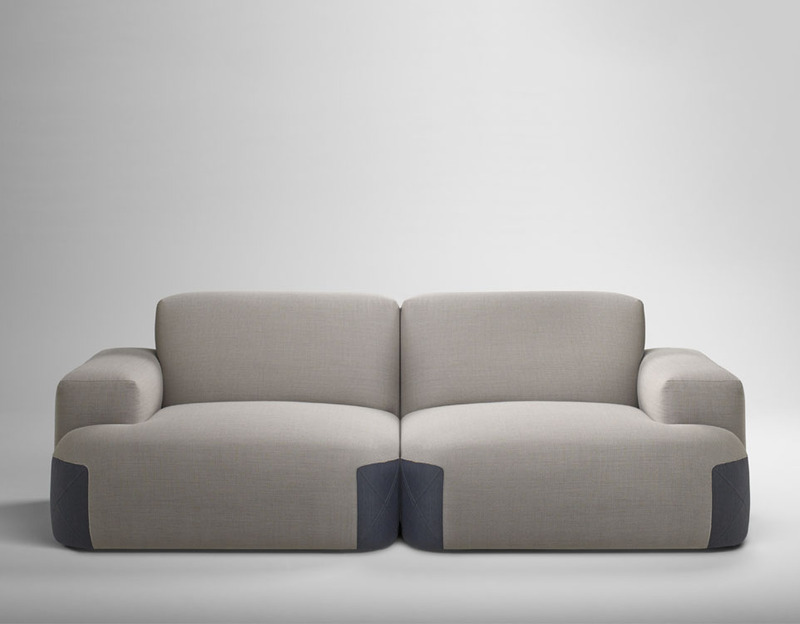 Pedas is a modular system with fully-sprung seats ensuring optimal comfort.